9:49 AM Posted by Tony A. 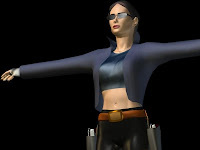 Lady with guns is a realistic character for your design. With smooth lines makes your design more real.